Many computer users in the world require setting up their computer in dual boot order Ubuntu and Windows. I would like to describe how we can set up our computer to boot both in ubuntu and windows. You must have to follow a few steps to achieve this task. In the first step you should take the backup of your computer’s data. Though this looks obvious, care is needed because it is very essential that you can protect your data from being lost because it may happen that the drive may become infected during the course of the dual-boot installation. You can use the external hard drive, online storage, USB flash drive, CD’s or DVDs for taking the backup of your hard disk. 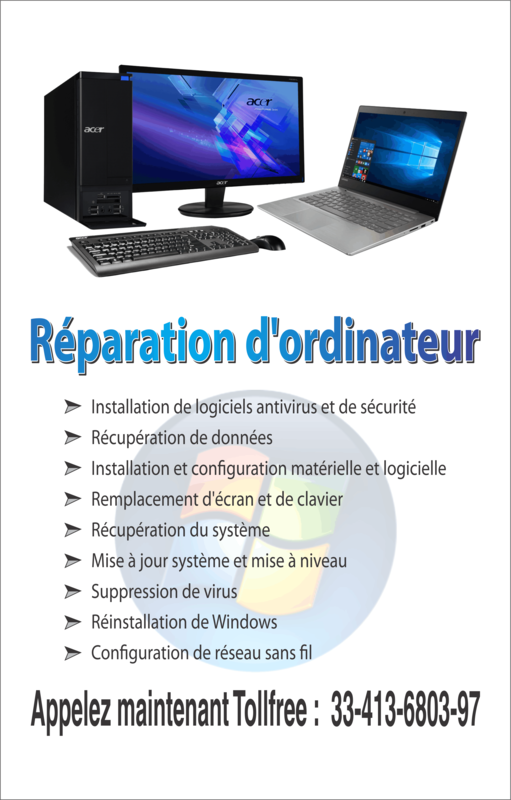 Secondly you must have a CD and / or DVD of windows recovery available at the time of installation. There are a number of manufacturers; who are providing the CD or DVD for recovery or reinstallation, but some companies have created the hidden partitions on the hard disk, in which they store the recovery disk information. They also provide a utility that a user can use to burn the data on the CD or DVD drive for recovery or reinstallation. 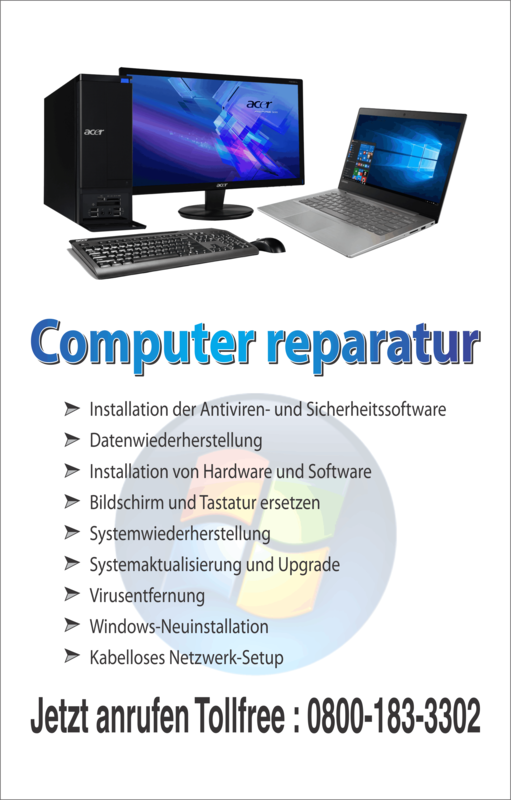 In case you are purchasing a new laptop or desktop for yourself then you should check for the physical recovery or reinstallation CD. If there is not any CD or DVD or even a recovery drive available with your computer, then you should contact your computer’s manufacturer and ask about the CD which usually comes with the label under Windows as EULA. Now you can install the Ubuntu after installing Windows. Usually windows operating system is needed to be installed initially. If you have not installed windows operating system on your computer then you should install the Windows Operating system first. If you can create the partition before the installation of Windows operating system then you should leave the area for Ubuntun at the first level of the installation. If you have already installed Windows operating system on your computer, then the partitions are in need of being shrunk. You can resize the Windows partitions very easily and then you can install ubuntu. You also must download LiveCD image file with (.iso) format. You can download this from their official website and then can burn the image to a CD. Then insert the CD in your computer’s CD Rom and restart the computer. If your Device boot sequence needs to be changed, then you can change it from the setup. Now continue your installation till you receive the question which asks how you would like to divide the disk. Now you can partition your hard drive using this unique Ubuntu installer. First choose the initial file option which must be something that appears on the screen and asks about the freed space. Then specify the actual size needed for your new divisions as the exact representation of your computer hard drive and click on ‘forward’. Then finish the Ubuntu installation. Now reboot your computer in order to see the achieved goal. These are simple steps which you can follow for configuring bios to dual boot window and ubuntu.